I find this Wall Street Journal story very interesting. To me, the piece reads like one of NYT’s many insider stories about the palace intrigue at the White House, only this time, the palace is Amazon HQ. Your thoughts on this? Much, if not most, of what Mr. Trump has tweeted about Amazon is demonstrably inaccurate, if not blatantly false. 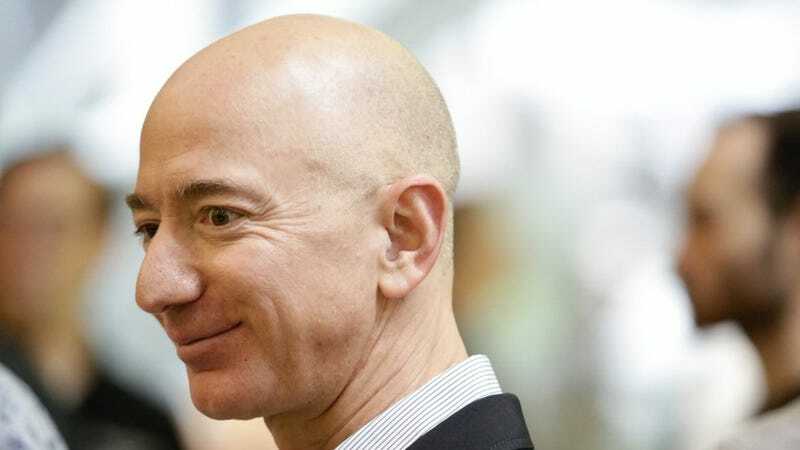 One thing that is demonstrably true: Mr. Bezos is substantially richer than Mr. Trump.